This tour covers a broad array of historical and contemporary public artworks, focusing on the bronze works in the Civic Center Park in Denver. Beginning with the classic 20th century bronze sculptures of Alexander Proctor's "On the War Trail" and "Broncho Buster," and moving to Ai Weiwei's "Circle of Animals/Zodiac Heads” at Sea Lions Fountain. 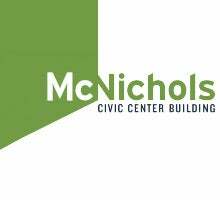 Tour will be led by Public Art Administrator, Brendan Picker and meets in front of the McNichols Building 144 W. Colfax Ave. The tour will conclude with an exploration of Ai Weiwei: Art & Social Change on the first floor of the McNichols Civic Center Building. 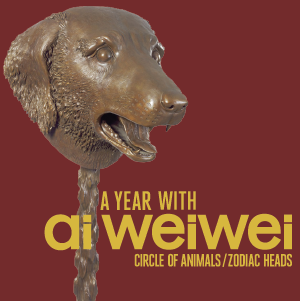 This exhibition showcases the history of “Circle of Animals/Zodiac Heads,” the life and work of Ai Weiwei, and his importance as a contemporary artist and advocate for social justice and human rights. This event is free and open to the public. Please RSVP online.